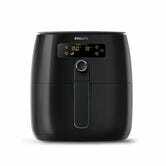 Using 75% less oil than its deep frying counterparts, this $160 Philips airfryer claims to be a healthier cooking method for all of your favorite fried foods. I’ll give it “healthier” but maybe not full on healthy. This is matching the lowest price we’ve seen on this model. 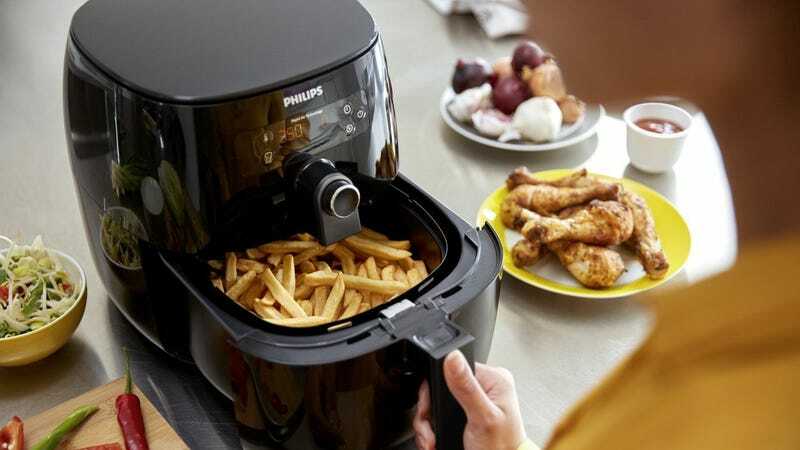 So if you’re going to eat french fries, might as well be made in this.